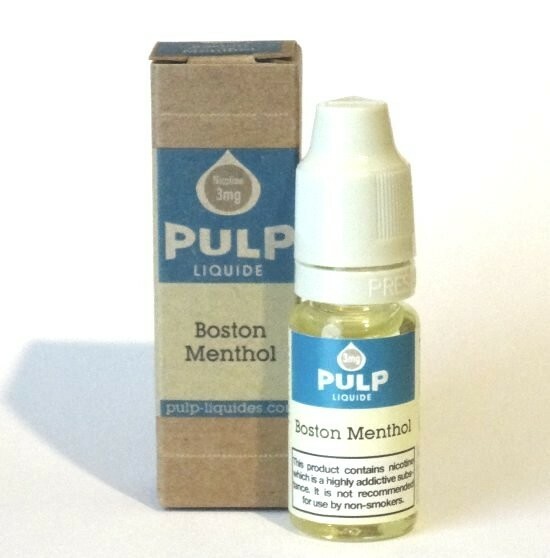 OFE Cool Menthol e-Liquid | Electronic Cigarette Co. 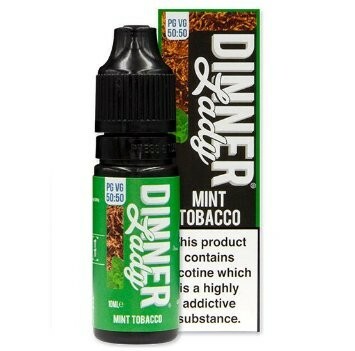 Crisp, refreshing menthol meets traditional American tobacco recreating the satisfying experience of a menthol cigarette in vape form. These bottles now come in individual large plastic (non-reclylable) tubes with lids that are extremely difficult to remove by hand. To avoid your broken nails and cursing, and us having to incur and charge you for a 'small parcel' size package with Royal Mail, we deal with the tubes (with a suitable implement!) this end, so you don't have to. Such wasteful annoying packaging that takes up loads of space, and it's completely at odds with global efforts to reduce the need for plastic. 1 x 10ml OFE Cool Menthol e-Liquid.